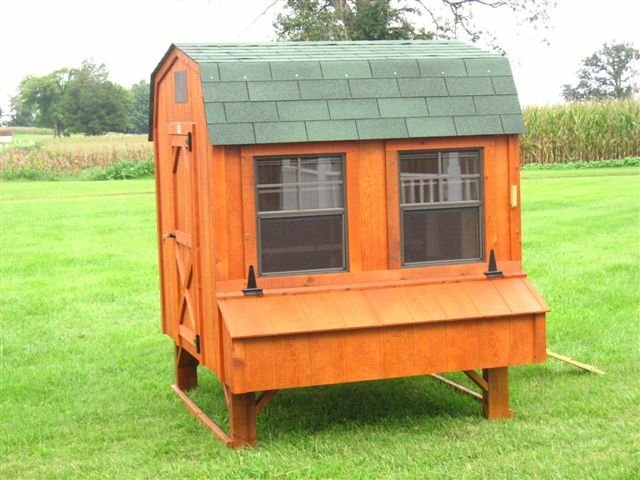 Our Prebuilt Coops are great for immediate use. No assembly required! Fresh Eggs from YOUR Backyard! 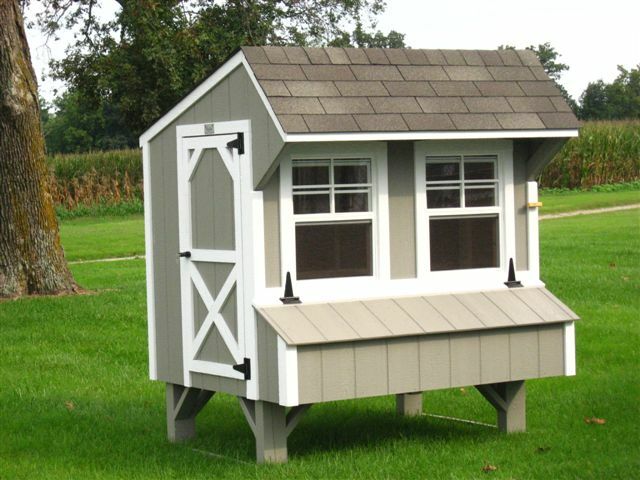 Start eating fresh eggs from home with one of our great Chicken Coops. Each Chicken Coop comes with two windows for adequate ventilation and also have wire mesh to prevent predators from entering coop. 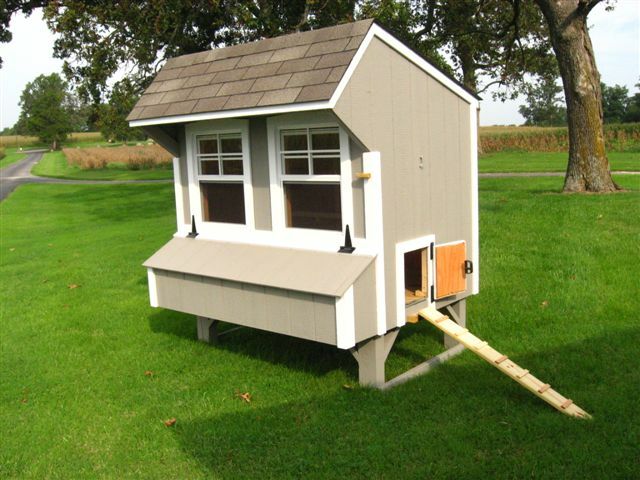 Our Coops also offer easy access to the nesting boxes from the outside at a convenient height. 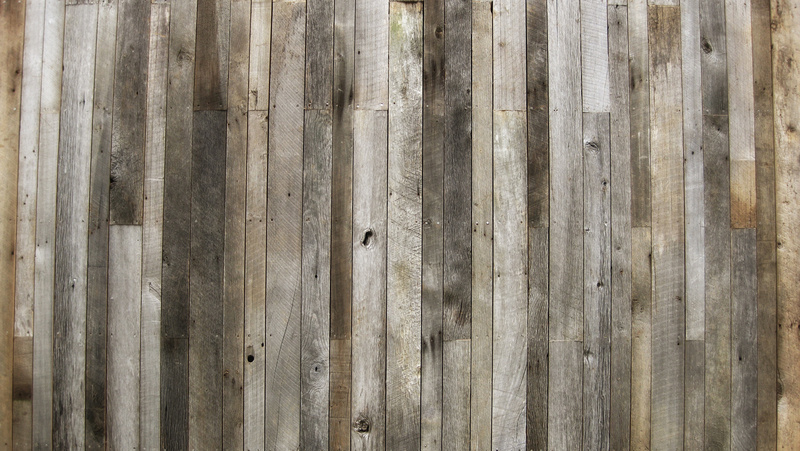 Also check out our easy to install Do It Yourself (DIY) Chicken Coop kits! 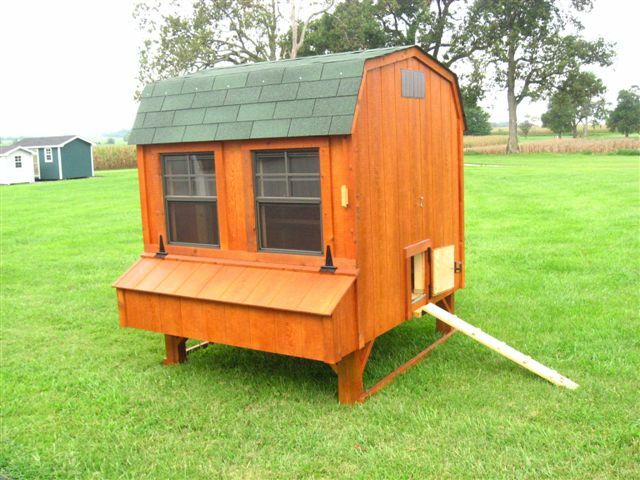 We can deliver our Pre-built Chicken Coops in the Middle Tennessee areas (Nashville, Clarksville, Franklin, Murfreesboro, TN areas) and also in Southern Kentucky.